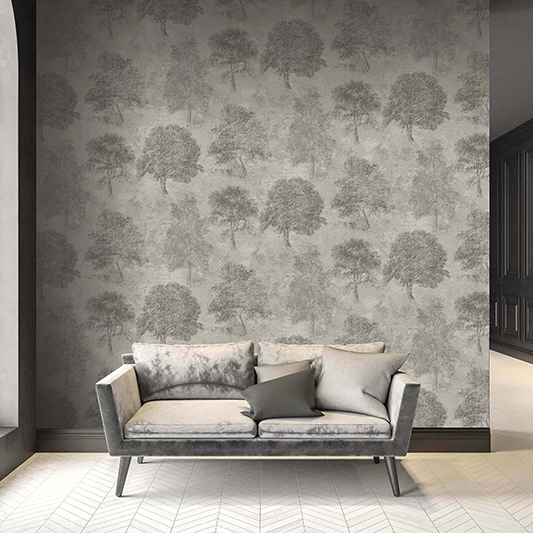 The design-led interiors company, Blendworth was established in 1921 and the Blendworth wallpaper collections have been shaped by the company's history. 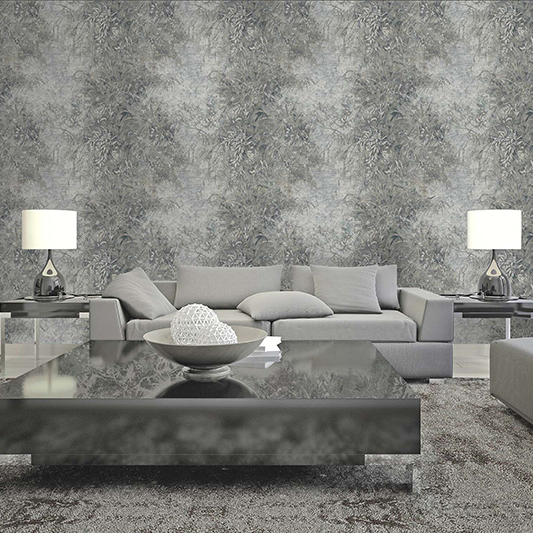 In these collections you will find a sophisticated sense of style and design which reflects an awareness of current trends but does not focus on them. 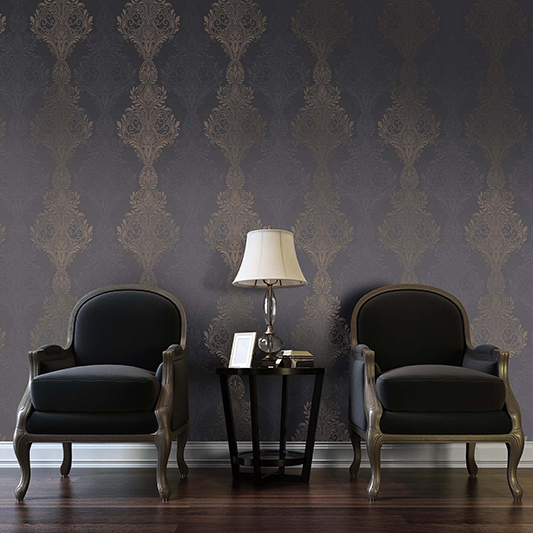 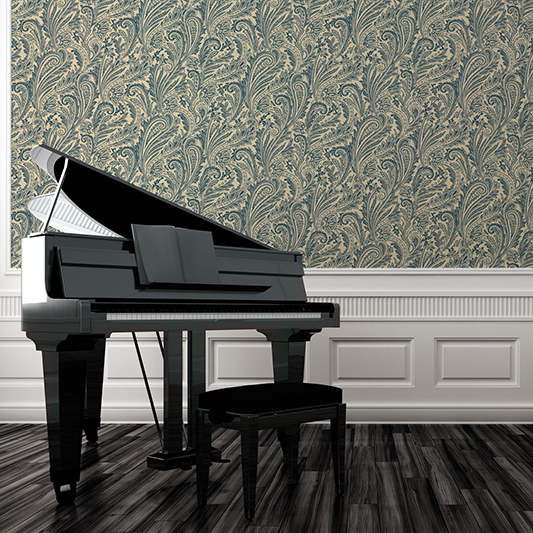 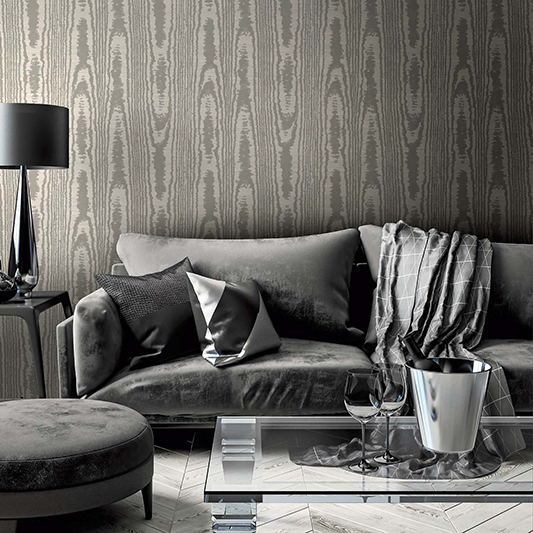 All of the wallpapers in the Blendworth collections are available to order from our Bootle showroom.